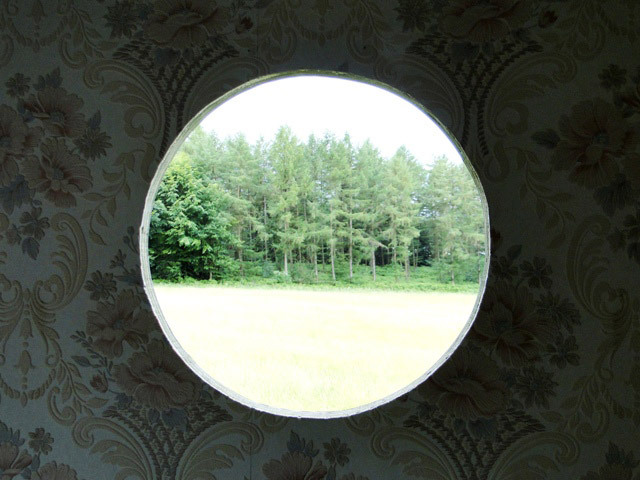 During this outdoor art event Andreas Hetfeld presents the sculpture 'Home'. 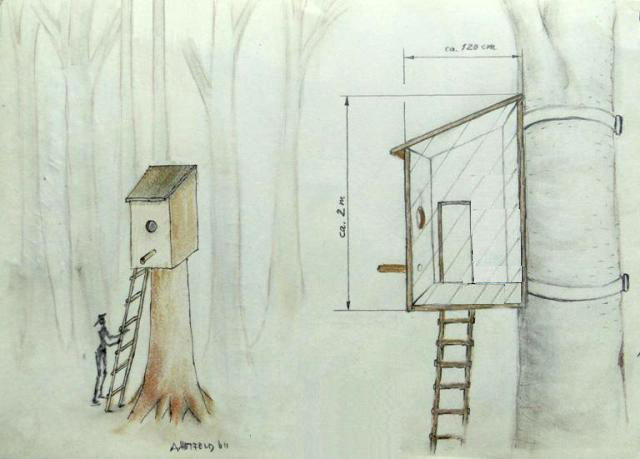 The sketch shows that the sculpture confirms to a tree and takes the form of a Bird House in human proportions. Visitors will be surprised about the interior space.